European Union, September 12th 2018: 5GTANGO addresses the significant challenges associated with the development, testing and deployment of the complex services envisioned for 5G networks and empowered by SDN/NFV technologies. 5GTANGO is proud to announce the launch of an upgraded release of its integrated platform, SONATA 4.0 (powered by 5GTANGO), which enhances some features from the previous SONATA 3.0 software release, as well as it introduces a new component: the Validation and Verification (V&V) Platform. The V&V process allows service operators to have some level of confidence in third-party hosted code so they can be sure that network services will behave as expected immediately after they are deployed and put into production. 5GTANGO has embraced an agile development philosophy with continuous improvements and this is its first software release since the project started in June 2017. “This new release of the SONATA NFV platform is a great achievement for the 5GTANGO project and guarantees the evolution and sustainability of the open source software and its community. Special focus has been added to validation and verification of network services, with the introduction of this completely new functionality that enhances DevOps methodology”, says Josep Martrat, Coordinator of the 5GTANGO project and Head of the Telecom Market at Atos Research and Innovation. 5GTANGO is co-funded by the European Commission as an innovation action part of 5GPPP Phase 2 in H2020. The project will receive from the EU nearly €7 million of its €9 million budget. 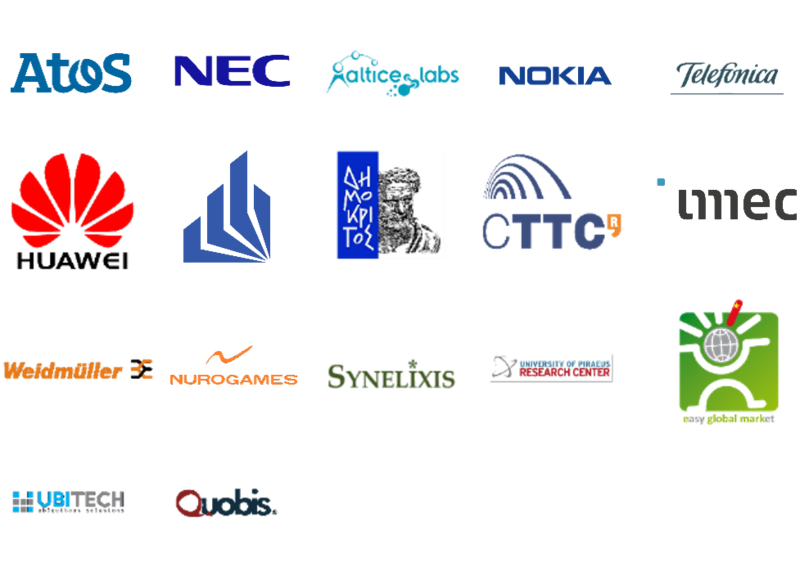 The consortium of 17 partners includes lead telecom operators, manufacturers, system integrators, service providers, SME developers, research and academic institutes: Atos, NEC, Altice Labs, NOKIA Bell Labs, Telefónica, Huawei, University of Paderborn, NCSR Demokritos, CTTC, IMEC, Weidmüller, Nurogames, Synelixis, University Pireus Research Center, Easy Global Marker, Ubitech, and Quobis.